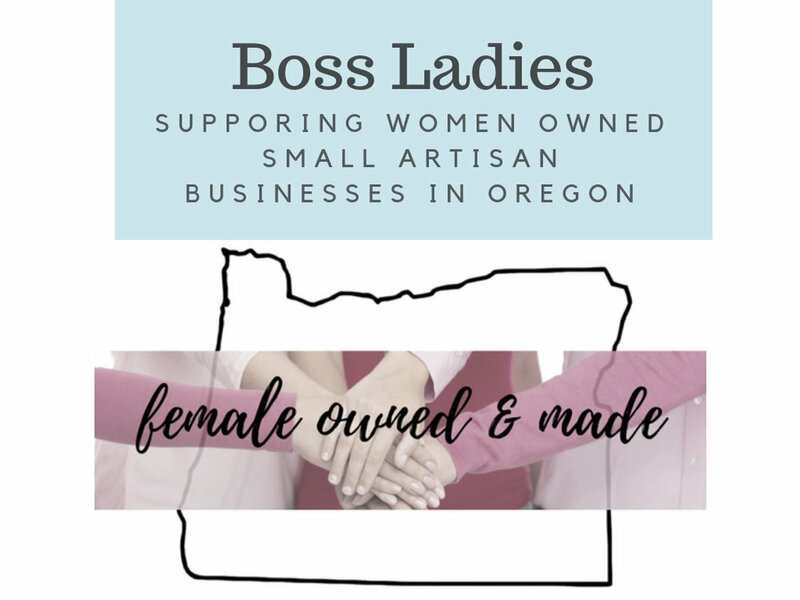 Classic Oregon made breakfast foods made by small artisan businesses, including, hazelnuts, Marionberries, gourmet coffee and dried apples. 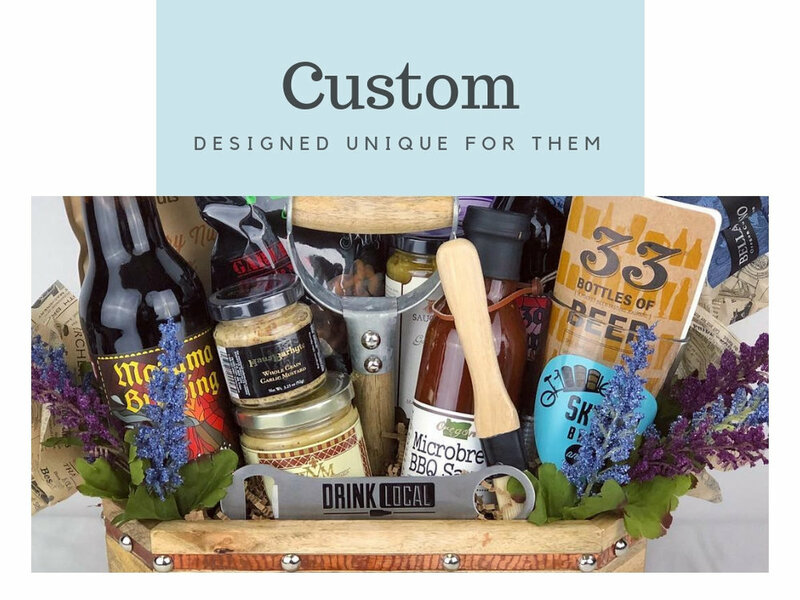 Choose your theme or color scheme for this gift to tailor it to your gift giving occasion such as New Home, Birthday, Oregon, or many others…just ask! Choose your tailored design or color scheme when you order.